In the following tutorial you will learn how to create a simple puzzle piece icon in Adobe Illustrator. In this tutorial, I will show you how to create a paint icon in Adobe Illustrator. Today we will be creating another cute icon (padlock icon in Illustrator) that can be used in webdesign field. In the following tutorial you will learn how to create a simple coins icon in Adobe Illustrator. Today we will be learning how to create a shiny Infinity sign in Adobe Illustrator. 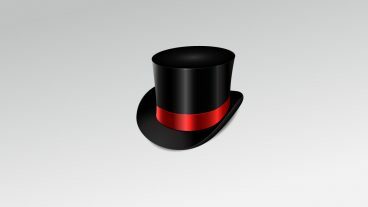 In this tutorial we will have the opportunity to create a fancy icon of a top hat in Adobe Illustrator. 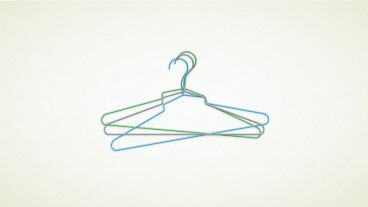 In the following tutorial you will learn how to create the detailed hanger illustration in Adobe Illustrator. Today we will show how to create a cute envelope icon in perspective for non-skilled Pen Tool users.